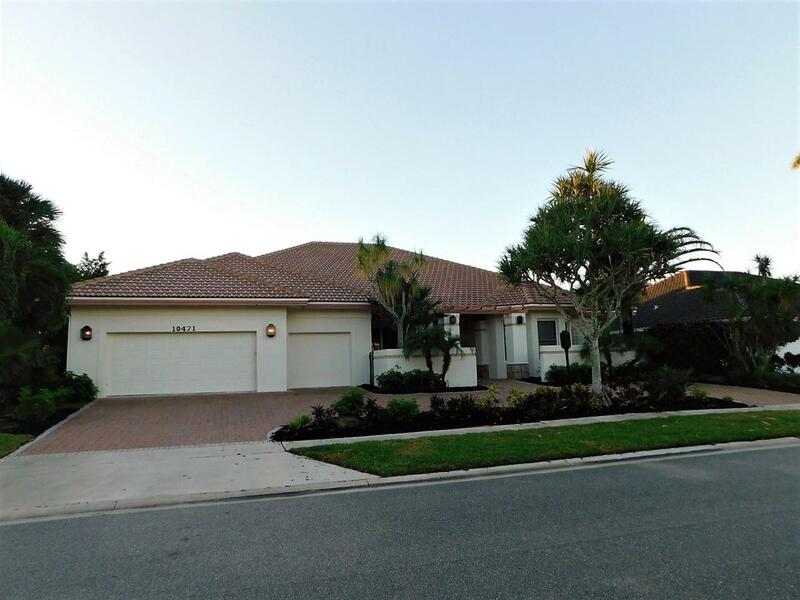 Custom Built 4 bed, 4.5 bath contemporary home with great golf course views. Extra Large Open Kitchen Great for Entertaining with views of the pool deck and feature Granite Counter tops and new Stainless Steel Appliances. Master Bedroom has duel closets with separate Shower and Tub. Office next to the Master could be a 5th bedroom.